Dr Thornton has over 20 years’ experience in the fertility field, including 15 years with the Columbia University IVF program as Medical Director and as Director of their donor egg program. 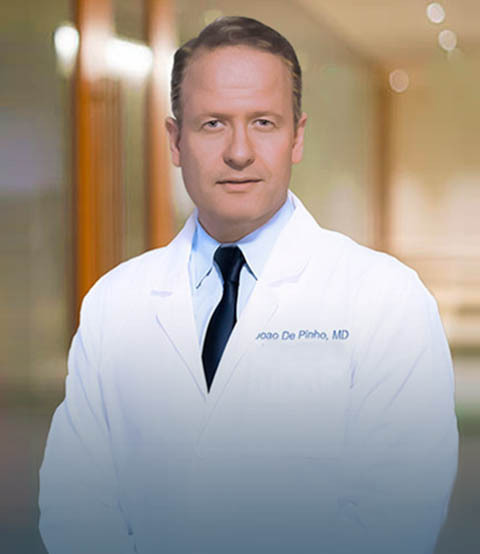 His patients describe him as a reassuring, caring, and personable physician. 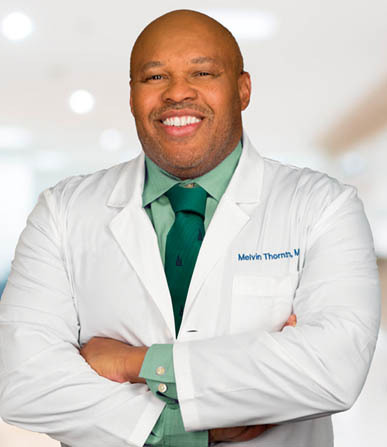 Dr Thornton has dedicated many years and countless hours to teaching and mentoring medical students, fellows, and residents as an Associate Clinical Professor of Obstetrics and Gynecology at Columbia. 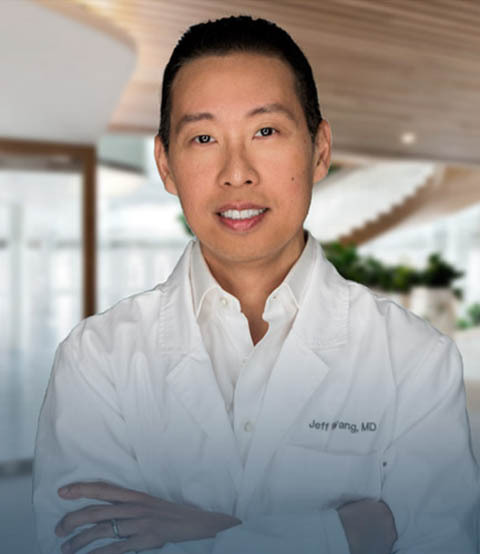 He has published more than 50 papers, written several book chapters and presented nearly 100 abstracts at professional conferences on topics related to women’s health and reproduction.